It might not have occurred to you to add Mango lassi to your menu, but once you try it, you won’t go back. Even a last drop will make your tongue go mad for over and over again to have it! In a blender, combine mangos, yoghurt, Jaggery or honey as your wish and ice. Blend until smooth. Pour into glasses and serve. And also like adding a little lime juice to the mixture gives extra taste to your tongue. When we serve delicious and succulent mangoes every season, you probably don’t think about the immense health benefits coming with every bite. 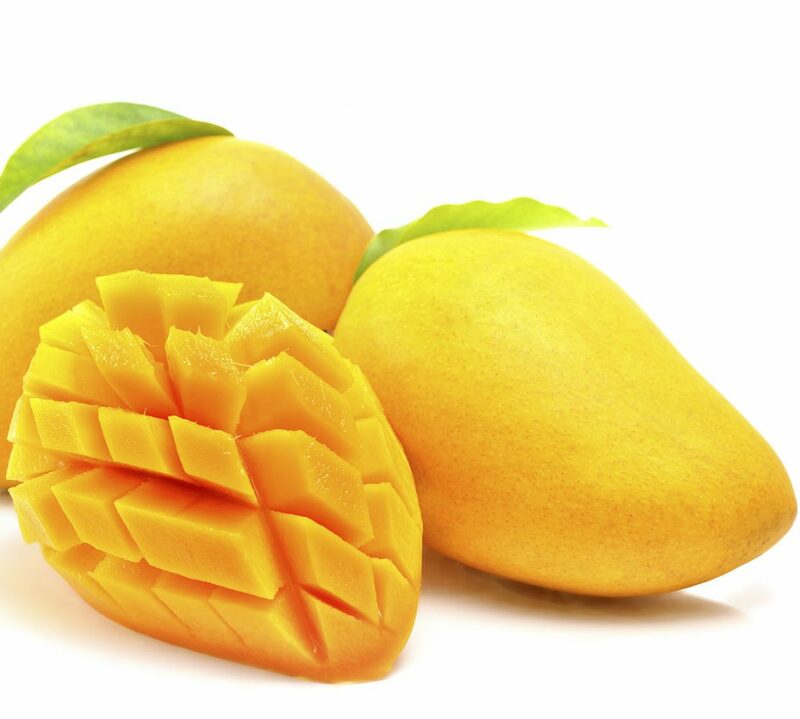 A common nickname for mangoes is actually ‘the king of fruits’. Beyond the sweet, luscious taste of mangoes, they also contain an abundance of vitamins, minerals and antioxidants that assure your optimum health. A lot of people amongst us are really prone to diseases due to low immunity. So, I suggest you opt for the heavenly mangoes as they contain 25 varieties of carotenoids and are enriched with a high amount of Vitamin C that helps maintain a healthy immunity system. So, consuming mangoes will save you all the unnecessary spend on hospitals! Mangoes have abundant quantities of vitamin B6, which is vital for maintaining and improving the brain’s function. These vitamins aid in the amalgamation of the major neurotransmitters that contributes in determining mood and the modification of sleeping patterns. They naturally provide significant quantities of this vitamin. With mangoes as a part of your diet, you can be assured of a healthy brain and effective nerve functioning. 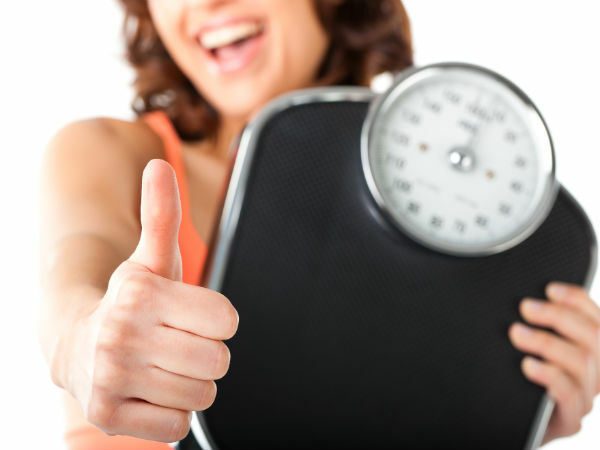 You will also be avoiding medicinal supplements, which have a long list of possible side effects. 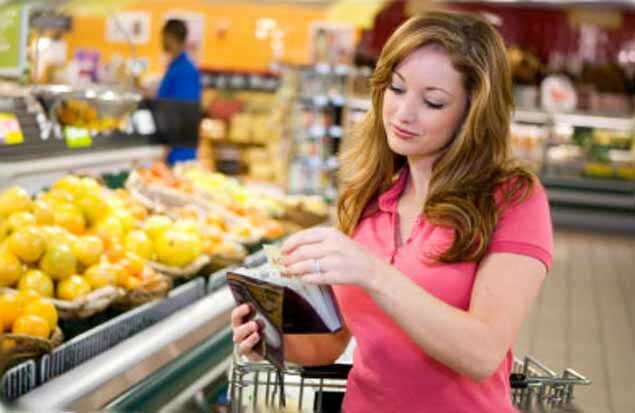 The Glutamine acid content in mangoes also improves concentration and the power of your memory. Such an important topic, isn’t it? 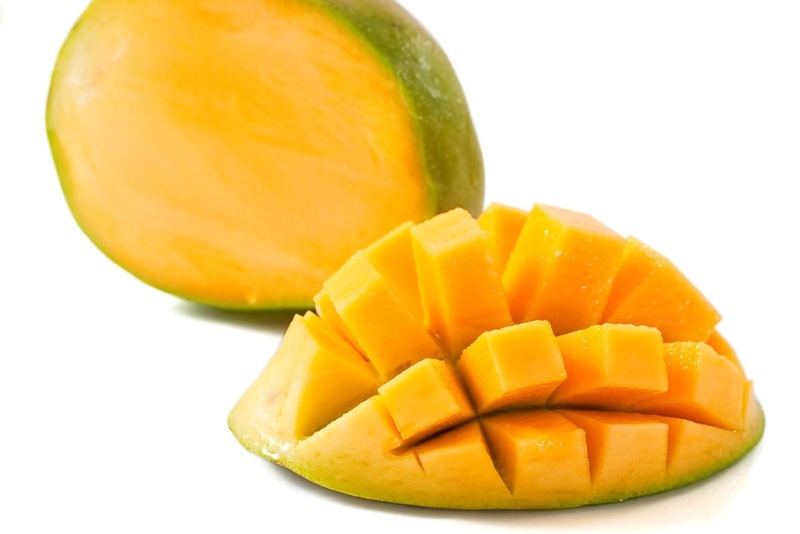 Grab mangoes to have a healthy and fruitful (pun intended) sexual life. They are rich in folate or folic acid, which helps in improving fertility and preventing miscarriages. Mangoes are also known to prevent strokes as they control the homocysteine levels in the blood, which is known to cause CAD and stroke.